Complete systems: sheet metal coil through to the finished product ready for installation. 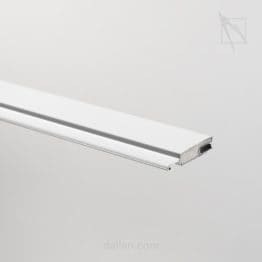 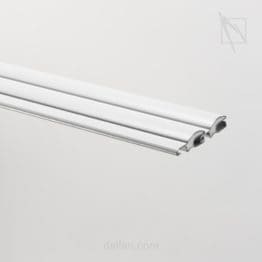 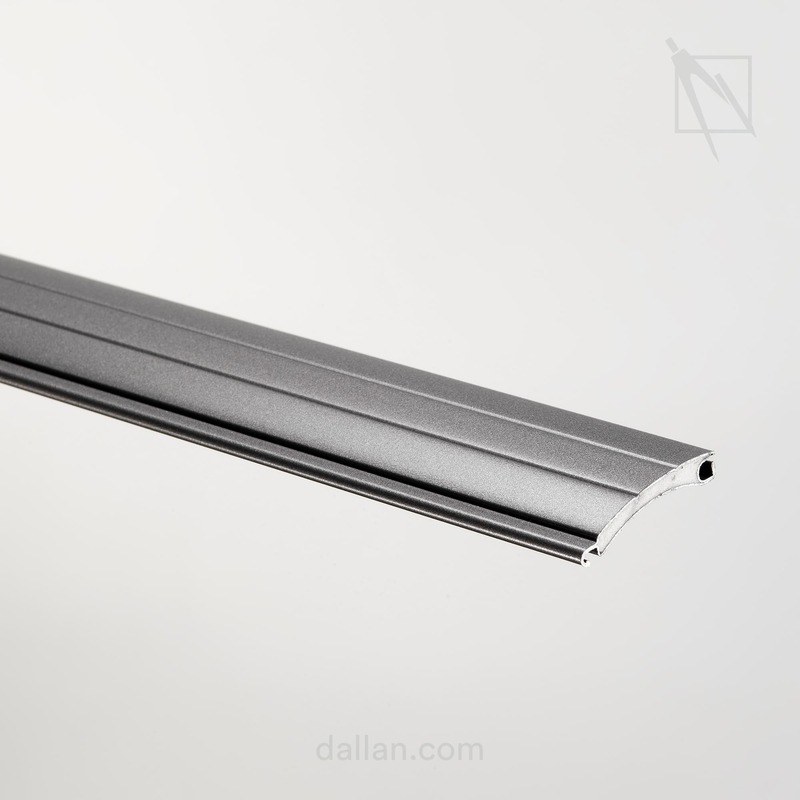 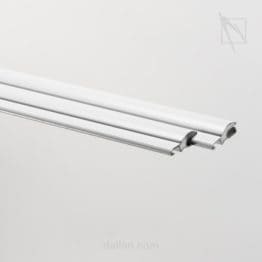 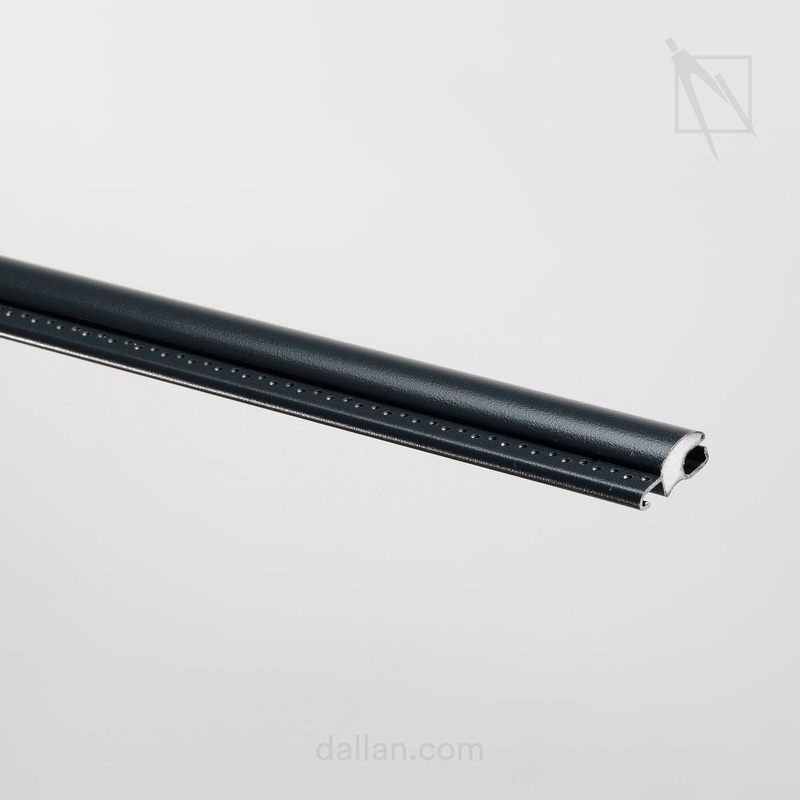 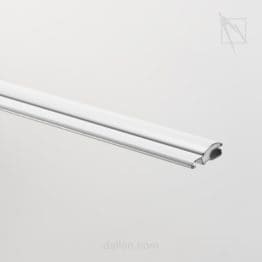 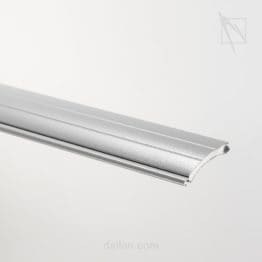 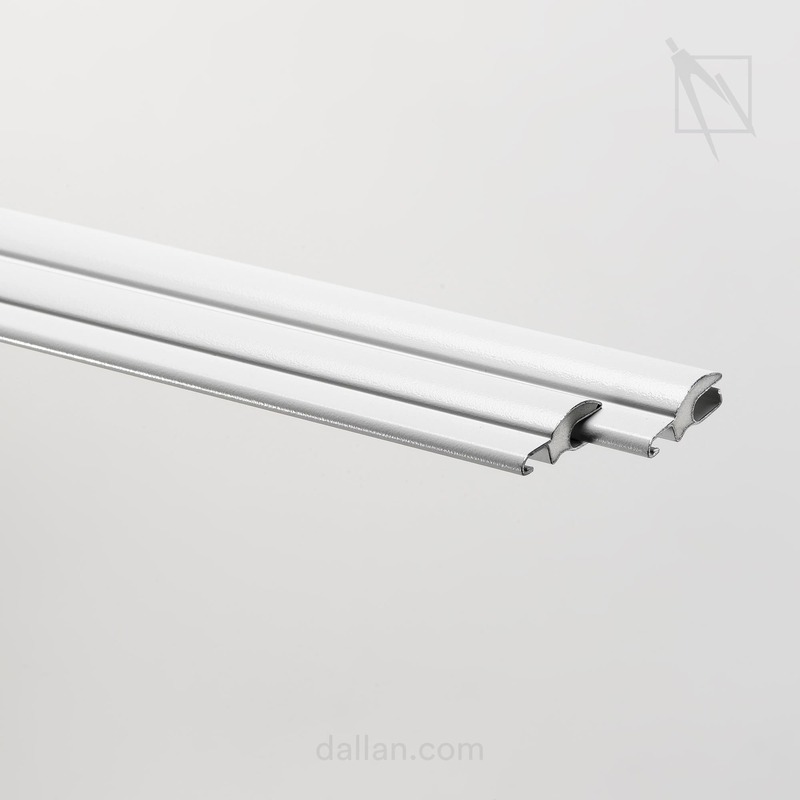 Dallan has developed a complete range of lines and machines for the production of roller shutter bars, slats and curtains, from the simplest systems up to lines complete with the exclusive DALLAN COIL TO WINDOW® technology for the automatic production of the finished shutter/blind packaged ready for installation. 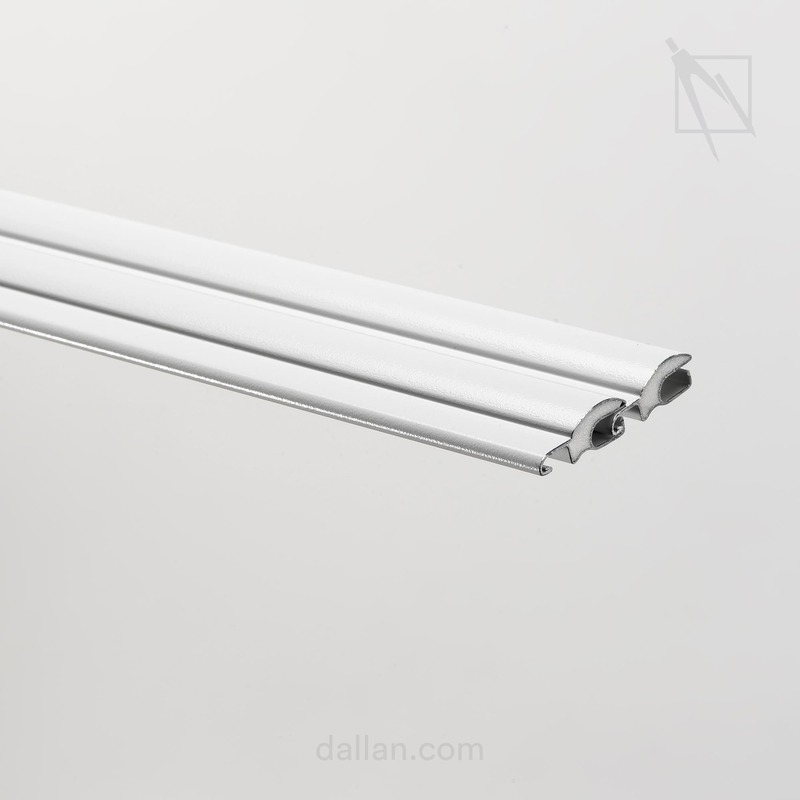 Production systems for making the accessories and complementary items such as the octagonal tube and shutter box profiles can be found alongside the D6 roll forming machines. 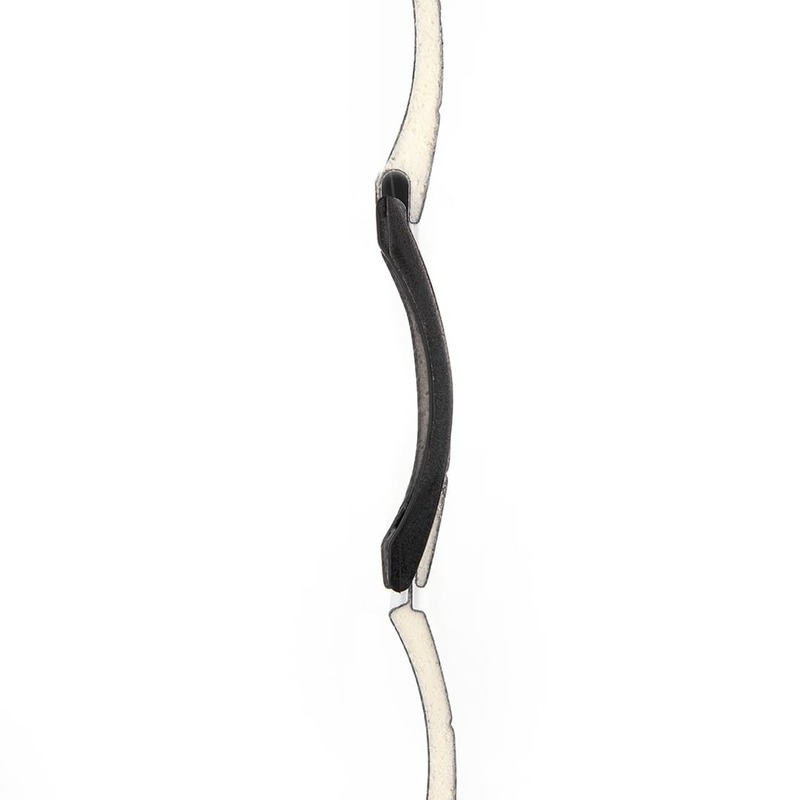 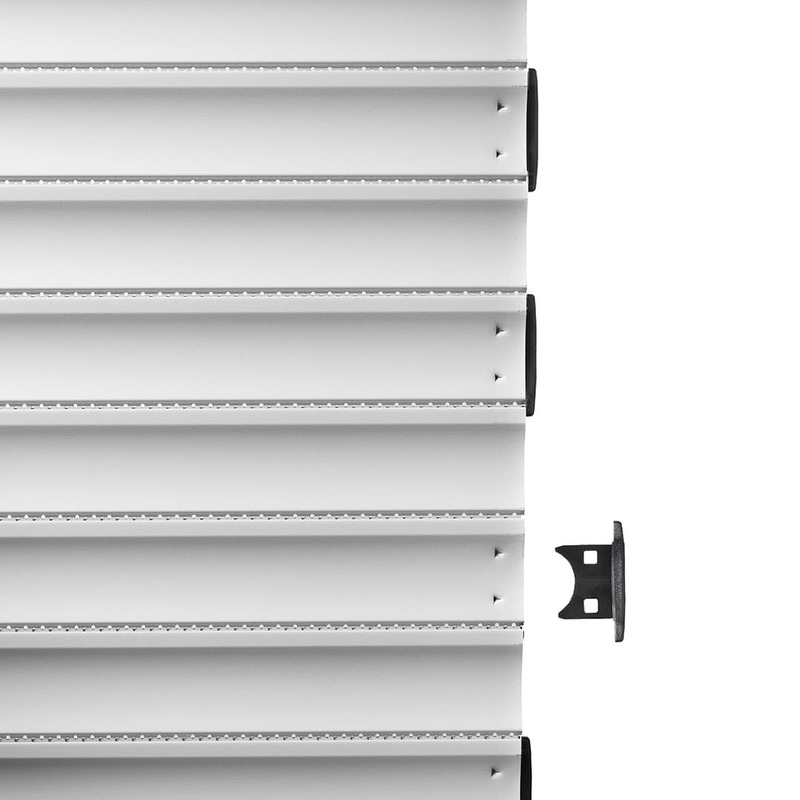 Sturdy, effective roller shutter profiles for prestige installations. 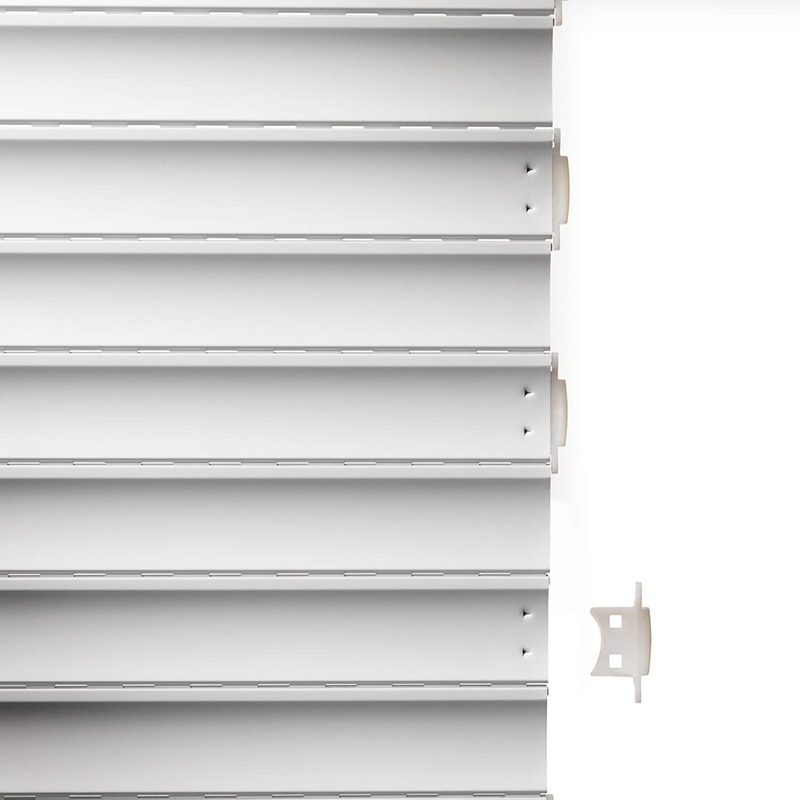 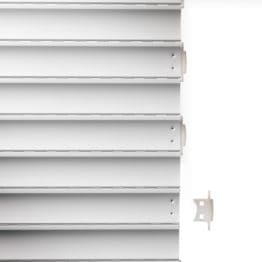 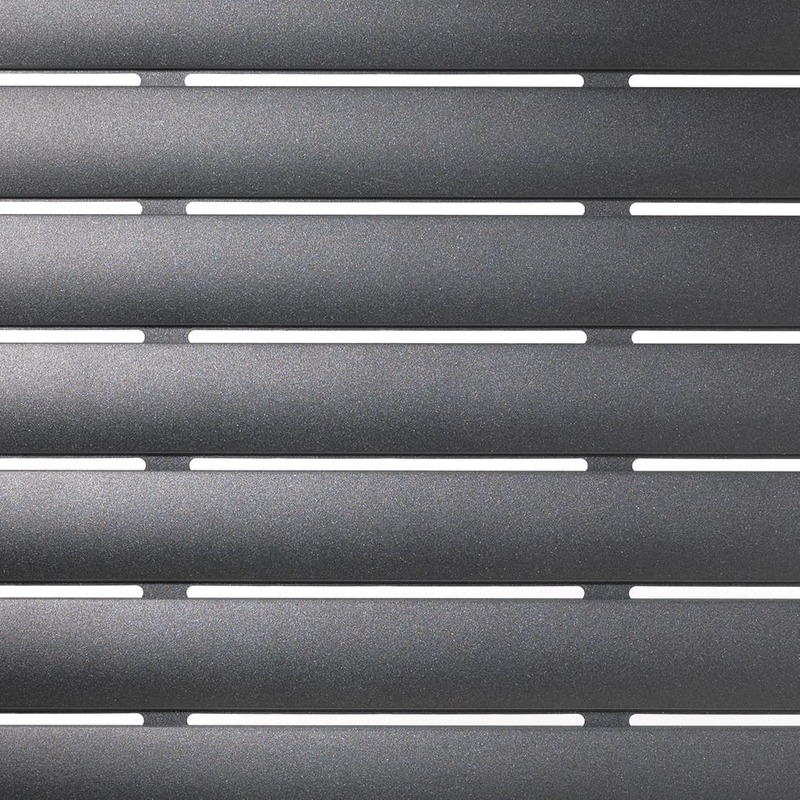 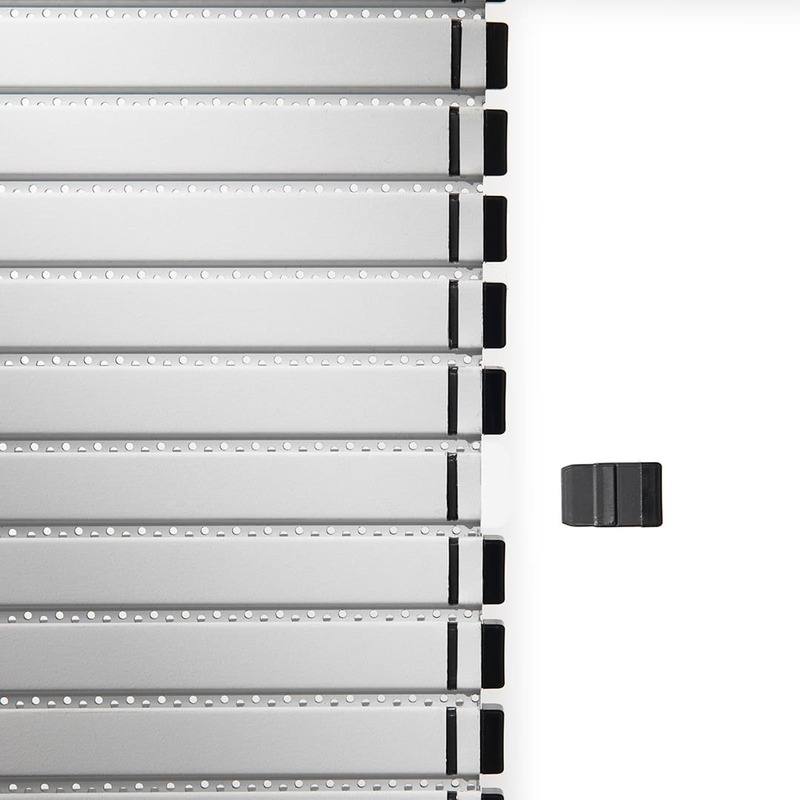 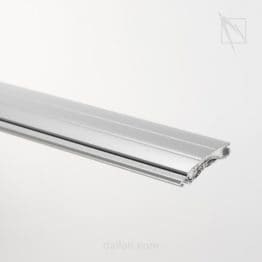 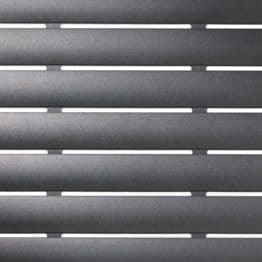 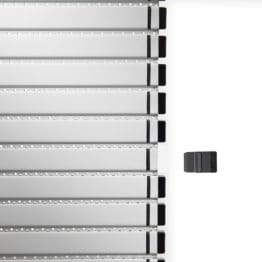 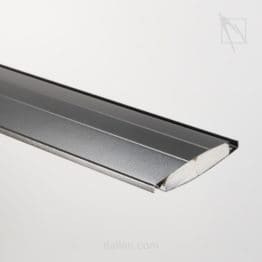 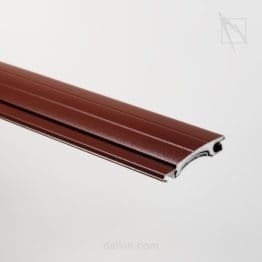 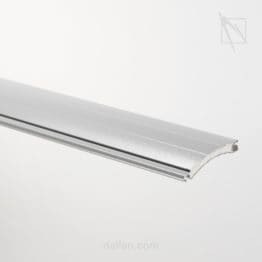 The roller shutter profile is a product that shows to best advantage Dallan quality, the result of years of specialising in light-gauge, delicate materials such as aluminium and pre-painted sheet metal. 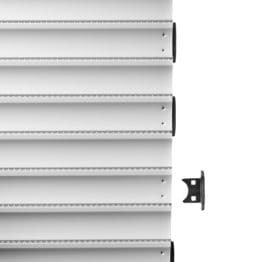 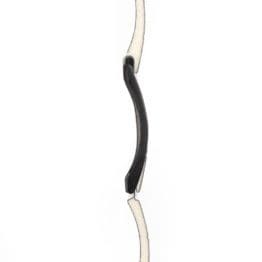 Throughout its lifetime this type of profile, unlike others, is subject to daily stress caused by opening and closing of the shutter or blind. 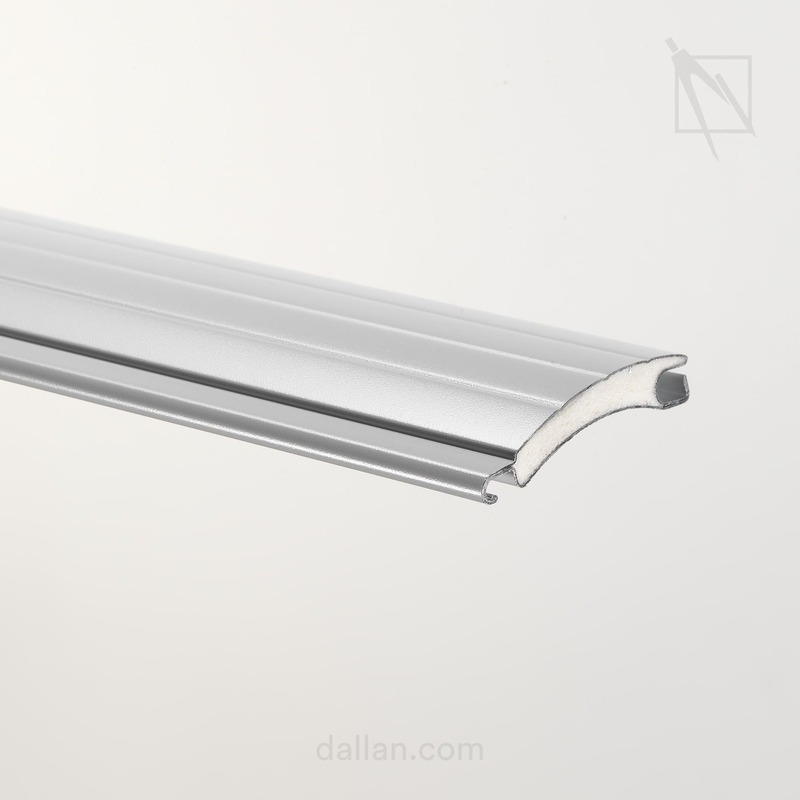 That is why in the design stage Dallan adheres to stringent design parameters formulated over the years and boasts a production of more than 300 roller shutter profiles to ensure optimum closing and winding, silent operation and blackout. This meticulous work has given rise to top quality products that are extremely sturdy, having even double the life expectancy of profiles with similar characteristics but made with other types of machine. 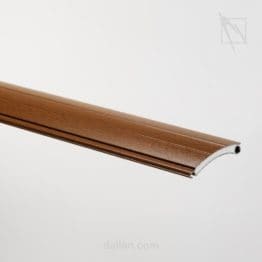 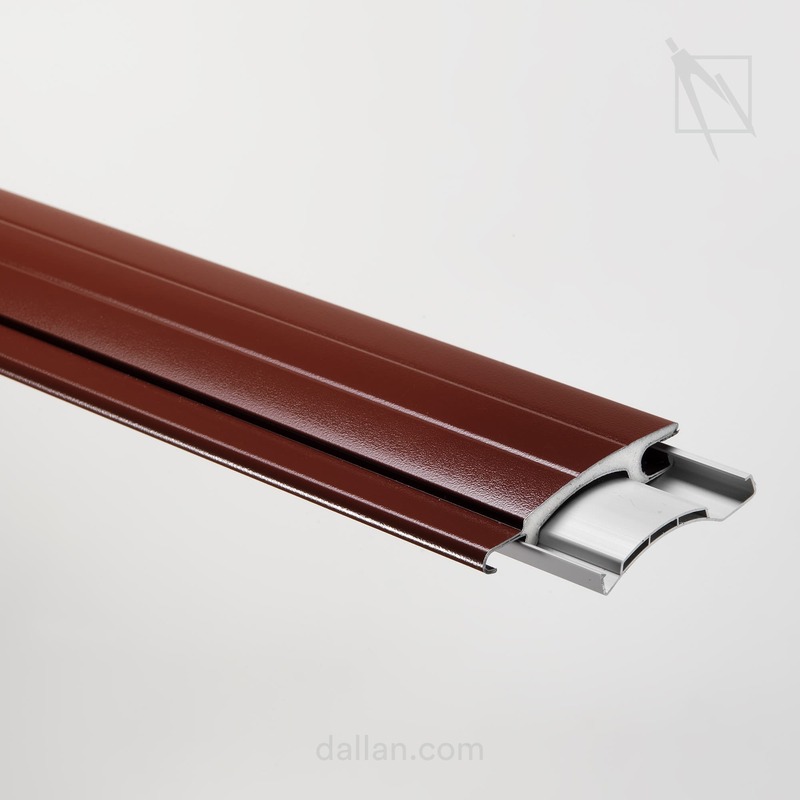 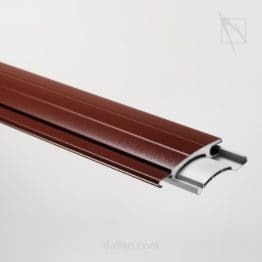 Dallan has built up a wealth of experience in the field and created hundreds of profiles, researching best use of the material to come up with top level state-of-the-art technical solutions and innovative roller shutter profiles to satisfy every type of requirement. 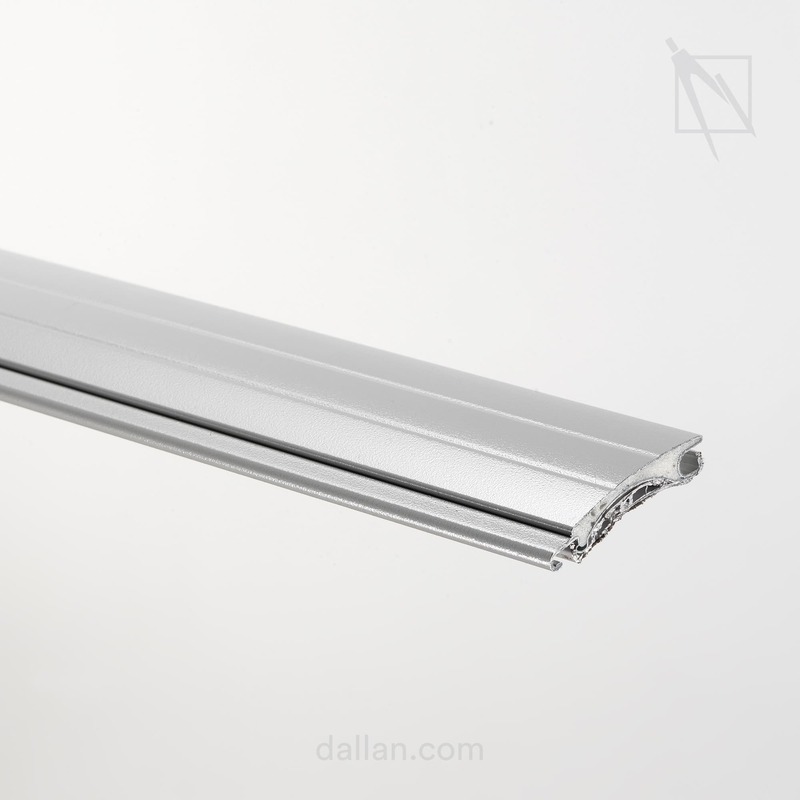 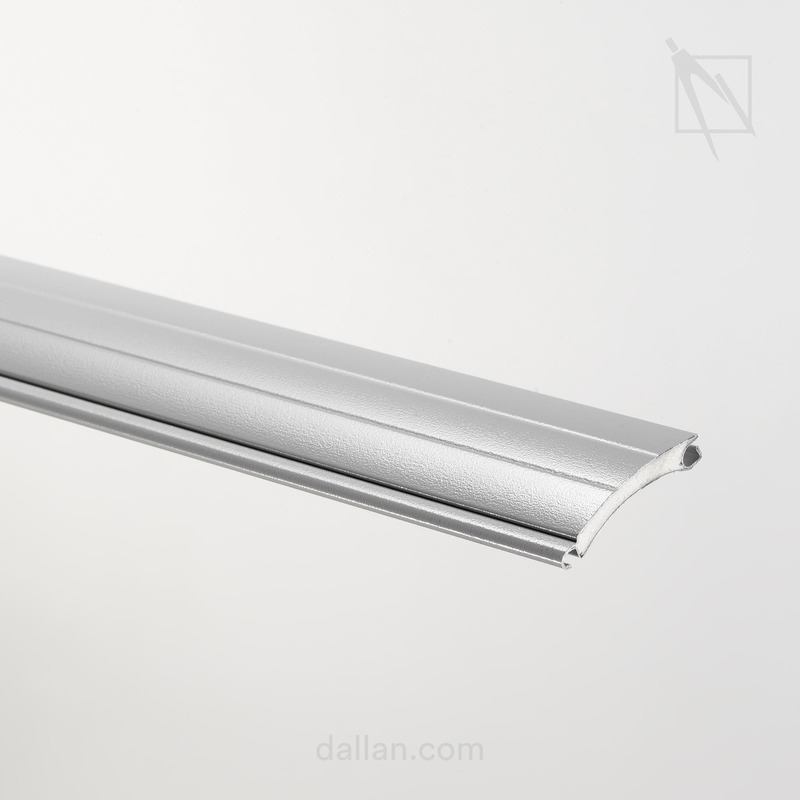 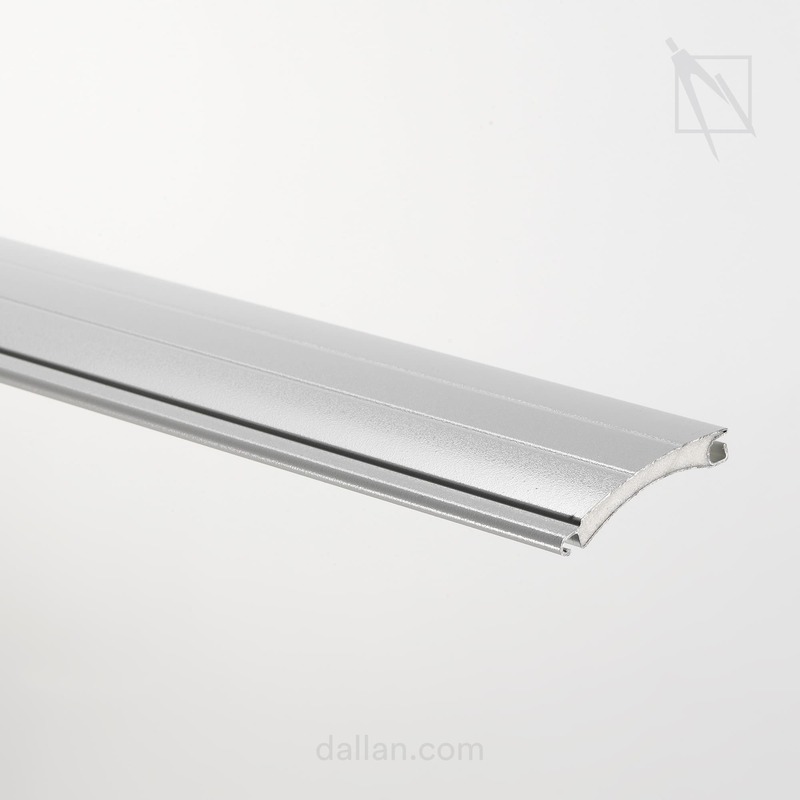 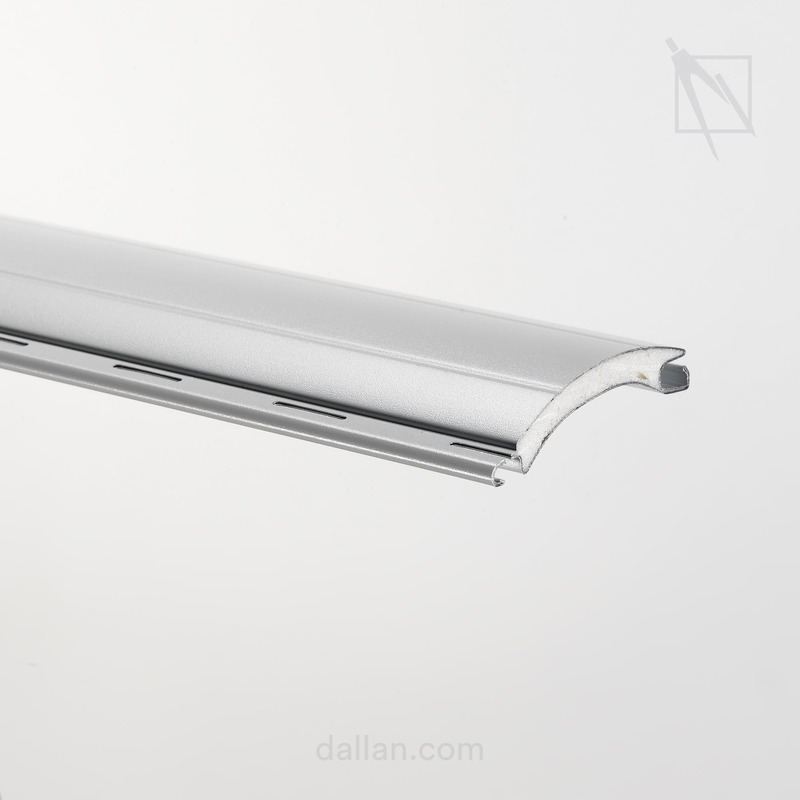 As in many other applications, this has resulted in a number of patents and exclusive solutions being developed such as the system Dallan® | Light, which features a new and attractive design, improved light control and ventilation, while letting a lot of light through.